MRDA Champs Watch Passes! Get your Watch Passes here! It’s so close now … in only a few days time the BEST teams in the MRDA will converge on Salem, Orgeon for the 2018 MRDA Championships. Can’t make it to the venue? Tyranny of distance got you down? It’s ok sports fans, we’ve got your back! Click on that link below, get your watch pass, gather your pets, prepare a beverage (adult or otherwise) and settle in for a weekend of derby action. 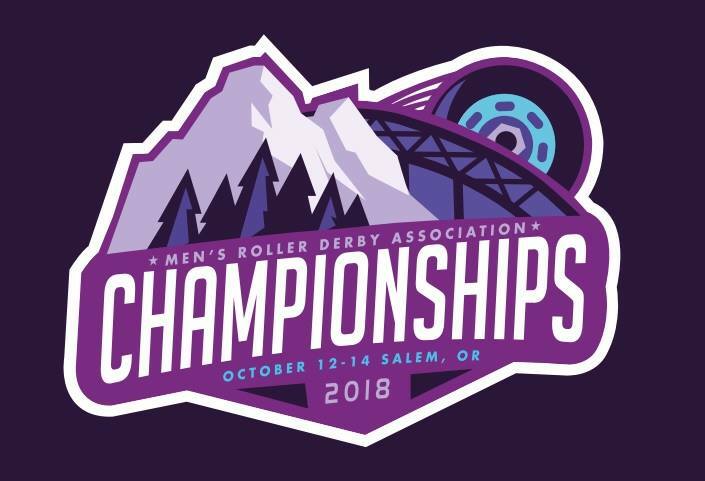 Watch the 2018 MRDA Championships Live!